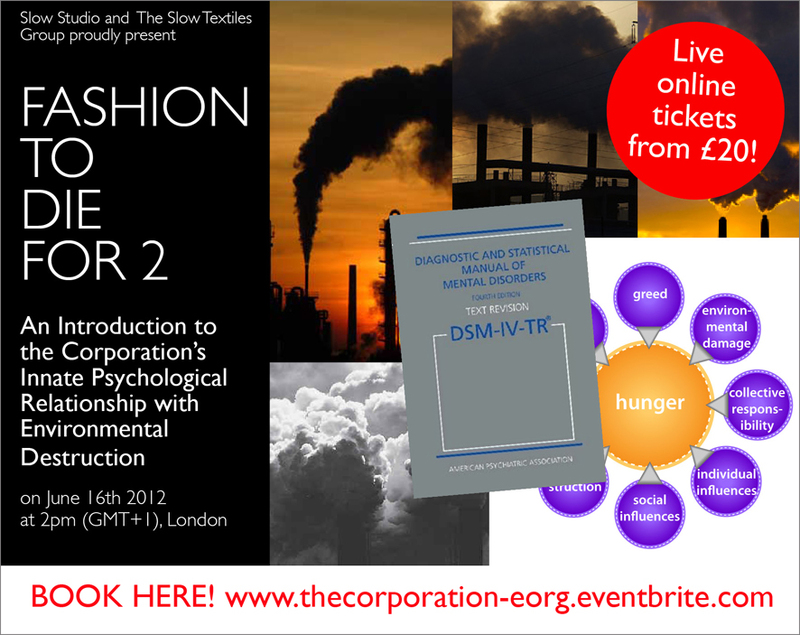 Fashion To Die For 2 – Where Industry Meets Psychology – Live Online Event on June 16th! Book your place now – either attend in person for the full experience and networking opportunity or be there online where you can interact with the attendees remotely! This is the only place for cutting edge sustainable design thinking for fashion and textiles practitioners! Previous articleUncategorizedSlow Textiles at Dinner to Dye For!! Next articleUncategorizedWe've Started Collating Our Floral Albums!